This fall, LeBow’s new Business Learning Community (BLC) members are receiving additional support as part of the new legacy program. The program was created by LeBow students with financial support from Dean’s Advisory Board member Bruce Fischer ’77, MBA ’83. It was piloted last year and groups LeBow alumni and upperclass BLC members with first-year students to offer networking and support throughout the year and ensure their success at the University. This is just one way learning communities are offering impactful experiences to LeBow students. They also incorporate a number of innovative educational “high-impact practices” identified by the Association of American Colleges and Universities that greatly impact student success. These include first-year experience programs, integrated community learning, faculty engagement outside the classroom, and global and service learning, which have been at the center of LeBow’s learning communities for the past 15 years. 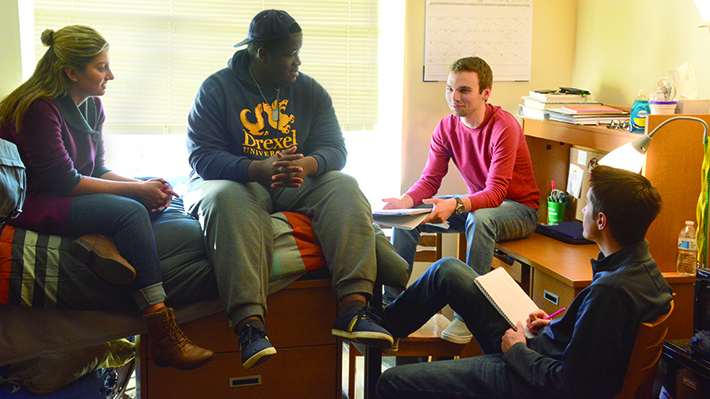 With both academic and residential learning communities, LeBow is able to engage a large number of students each year in activities and conversations outside the classroom that contribute to their retention and overall success at Drexel and beyond. 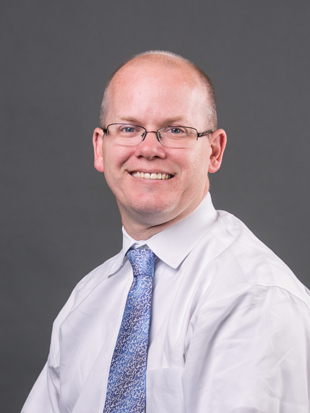 Working closely with LeBow learning communities over the past 10 years, clinical professor and Director of General Business Studies Chris Finnin, EdD, saw the impact they were making, which lead him to focus on them for his doctoral dissertation. His research looked specifically at the BLC and the impact it has on student success and retention. He compared the academic achievement and engagement of BLC members and non-BLC business students in their third year at the University and found results that mirror other national studies. Despite engaging in similar coursework during their time at Drexel, BLC students reported significantly higher understanding of global issues and higher perception of their creative thinking skills, leadership abilities and study skills than non-BLC students. Additionally, BLC members had higher grades and reported feeling more connected to the campus community overall, which is a key piece in student retention. Drexel LeBow’s Business Learning Community (BLC), an exceptional group of 37 freshmen devoted to both leadership development and social responsibility, has more than a respite after finals to be thankful for this holiday season. Ambitious and high-achieving students with leadership acumen and an interest in community service.